Record every keystroke that is typed on the computer and send the log to you. Master Keystroke Logger is a keylogger which allows you to find out what other people are doing on your computer when you are gone. It is designed for the hidden computer monitoring and the monitoring of the computer activity. 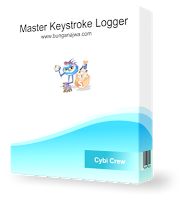 Give Master Keystroke Logger a try to fully assess its capabilities! This keystroke logger logs all keystrokes. Sends the report to the specified email addresses. Works in standard or hidden-invisible mode. 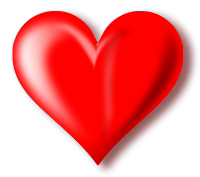 Master Keystroke Logger is not detected by antivirus software.